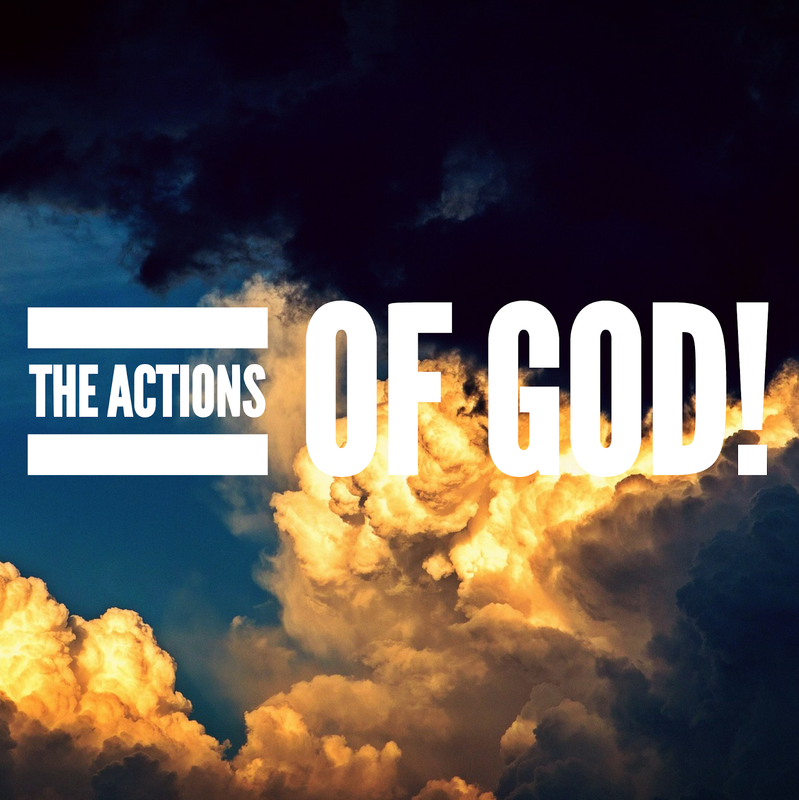 This is part 4 of the acts of God. He has numbered our days. He brought us up out of a horrible pit. He set our feet upon a rock. He put a new song in our mouth. He will deliver out of trouble. He will strengthen us on our bed of illness. He will sustain us on our sucked. He upholds us in integrity. His song shall be with us at night. He will subdue the enemy under your feet. He will choose our inheritance. He goes up with a shout. He reigns over the nations. He sits on His holy throne. He redeems us from the power of the grave. He shall come and not keep silent. He shall call to the heavens of above. He will judge His people. He owns the earth, beast, cattle, birds and all the wild beasts. He makes us to know wisdom. The deceitful He destroys, plucks, and uproots. He looks on us from heaven. He will repay our enemy. He delivers out of trouble. He redeems our soul in peace from the battle that waa against me. He brings down the bloodthirsty amd deceitful men. He keeps our feet from falling. God works on pur behalf. He sends help from heaven to save. He shall send forth His mercy and His truth. I encourage you today, know that God is working on your behalf. His works are too many to be numbered. His thoughts towards you are good. He has a good plan and expected future for you. Do not give up on God because He has not and will not give up on you.